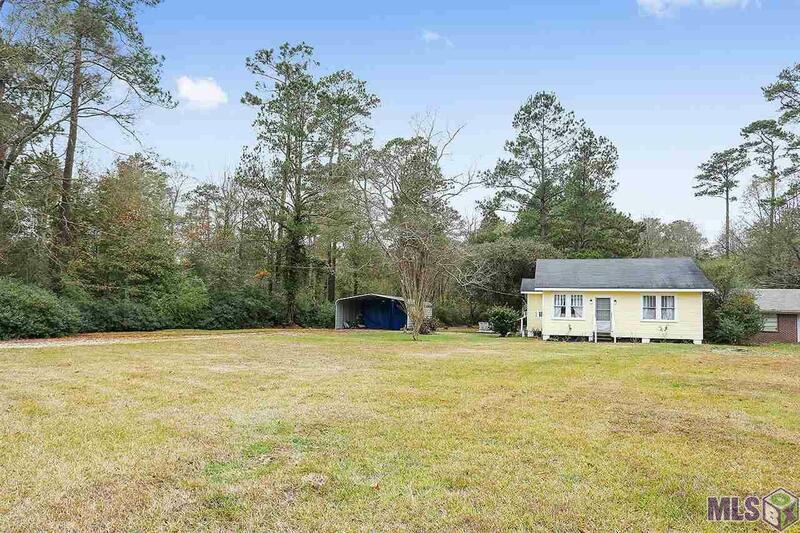 Updated cottage on a acre of property! Home as been well maintained and is move in ready. Hardwood floors include oak and heart of pine. Large master bedroom with walk in closet and 2nd bedroom has pine floors, walls and ceilings. 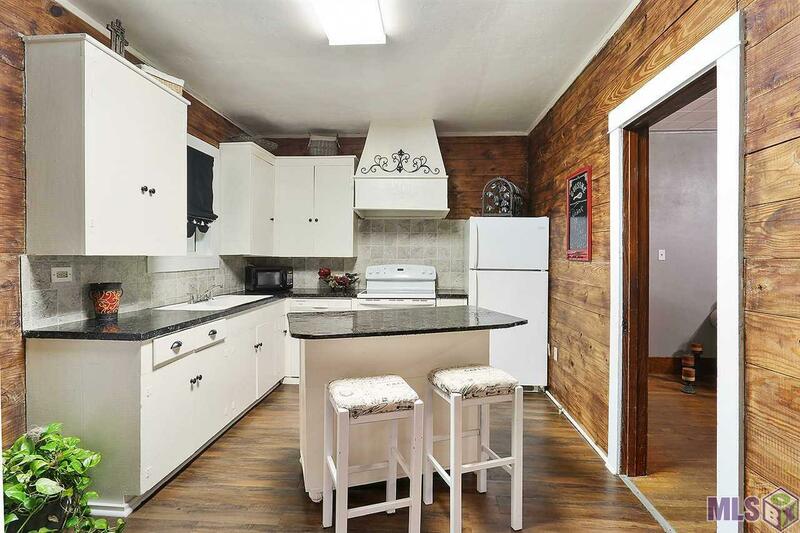 Kitchen has breakfast area with built in cabinets. Upgrades include water heater, plumbing and sewer system installed in July 2016. 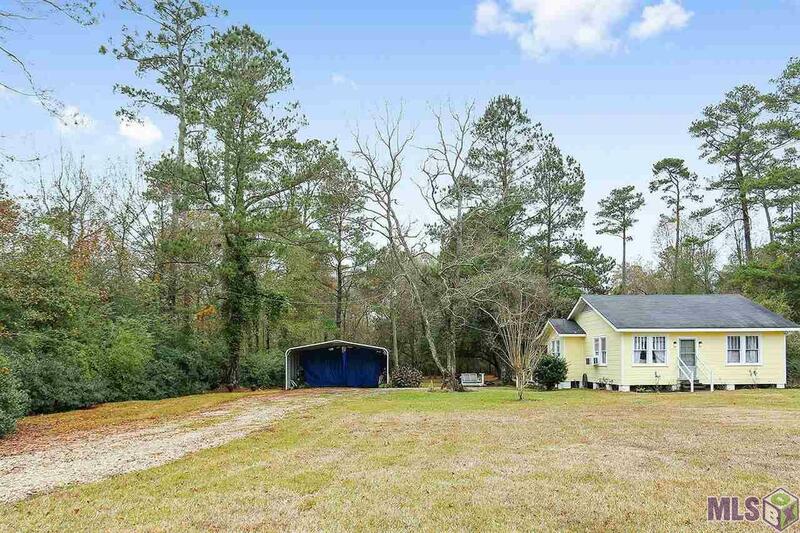 Beautiful rural setting with large covered storage and parking. Did not flood !!!! SELLERS ARE OFFERING $2500 TO CLOSING COST!! 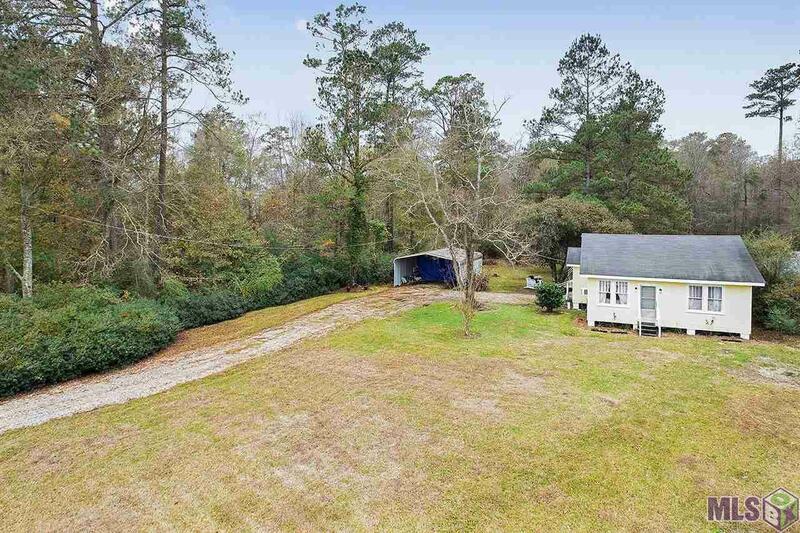 Listing provided courtesy of The Browning-Gerald Group Llc.© 2019 Multiple Listing Service of the Greater Baton Rouge Association of REALTORS®, Inc. All rights reserved. Information Deemed Reliable but Not Guaranteed.